At its best! From birthday parties, Stunning Wedding Venues to your Corporate Events, we style them all. Check out our Facebook page for all our dates & upcoming events! Ensuring your day is as perfect as you imagine. We are committed to making your venue look perfect for your special wedding day or that perfect event you have been planning for months. 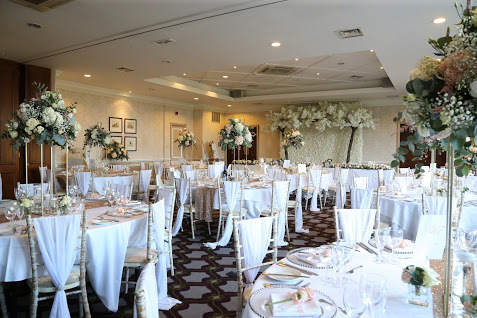 We pride ourselves in ensuring your venue is left looking outstanding and leaving your guests with the wow factor. 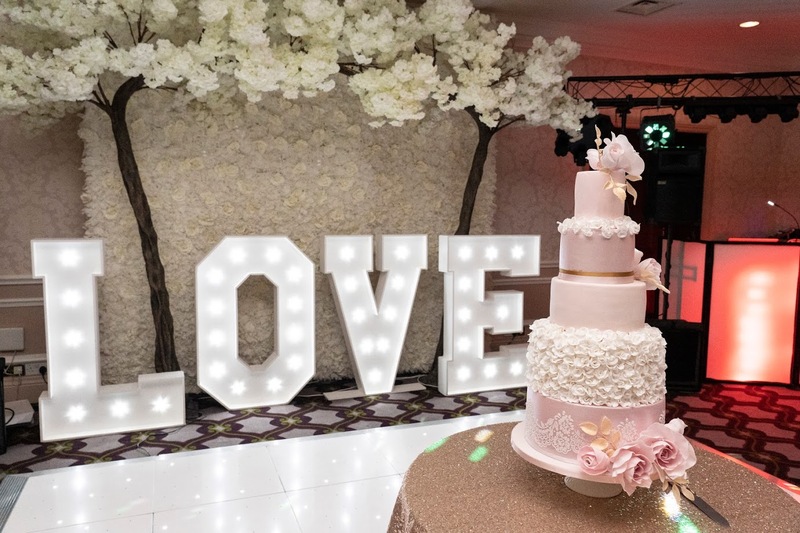 From plain chair covers to your stunning ruffle hoods with sequin table cloths, we have them all and in a wide range of colours & materials that’s always growing. The possibilities are endless when it comes to creating the perfect centrepiece. From our starlight backdrop to our blossom trees and everything in the middle. 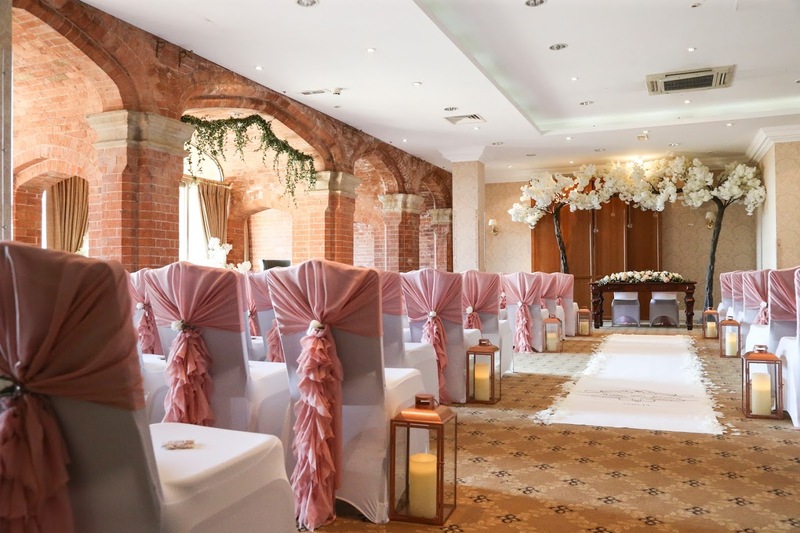 We have a wide range of extras we can add to you venue that gives it that just bit more of a wow factor. See more about our passion & what we love! Our Showroom has a range of style, colours all set up to give you that inspiration your looking for to create the perfect venue styling. Be the first to hear about our open days, wedding fayres, competitions, giveaways & so much more! All you need to do is fill in your details below! From set packages to your own bespoke package, we create them all.